Learn the basic rules of Keto and how to whip up fantastic Keto snacks! 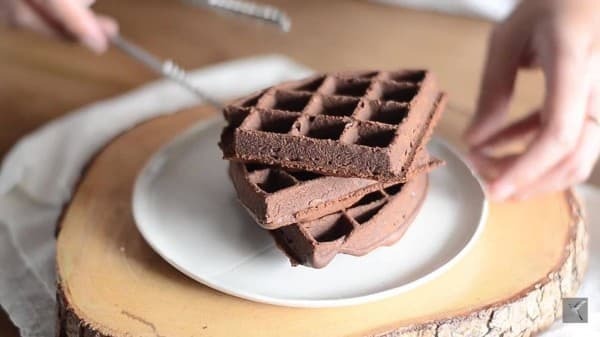 Find out how to make Pasta Puttanesca with Keto pasta noodles (not zucchini) from scratch, BLT Club Wrap with Keto wrap, Bacon and Cheddar Muffins, Chocolate Waffles with Keto Fudge, and the legendary Keto Bread. Enroll today in Keto Deli Meals Featuring Quick Breads, Pastas, and Sandwiches on April 23, 2019, 9am-3pm with Chef Juan Carlo Estagle. 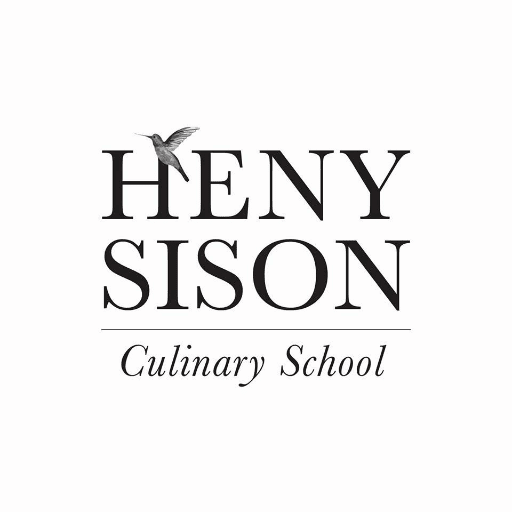 Click on the link below for more details on the class: http://henysison.com/…/new-class-keto-deli-meals-featuring…/ To book a slot, send your name, address, email, and contact number through: • Facebook message • Email – info@henysison.com • Phone – (02) 726 5316 or (02) 412 7792 • Mobile- (0918) 371 5478 or (0915) 264 7970 Visit henysison.com for more info.